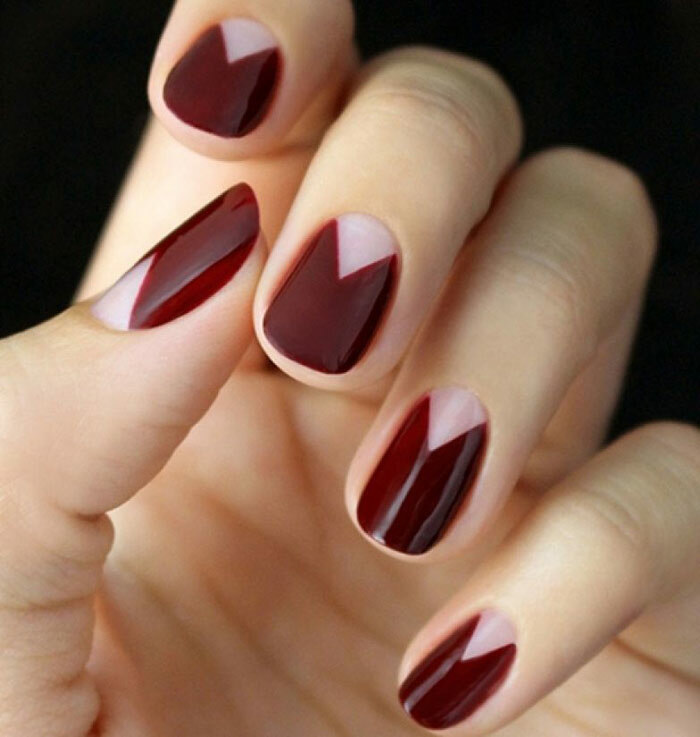 Wine manicure is marked by expressive richness and rich, deep shade. 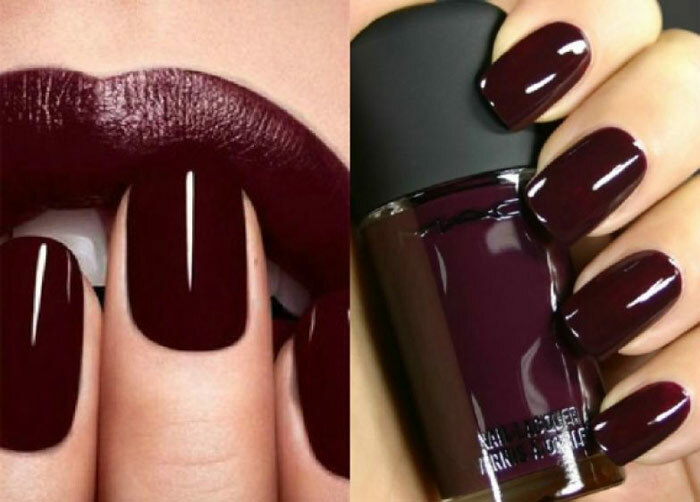 This fall is expected to have “wine color” as the main trend of the season. 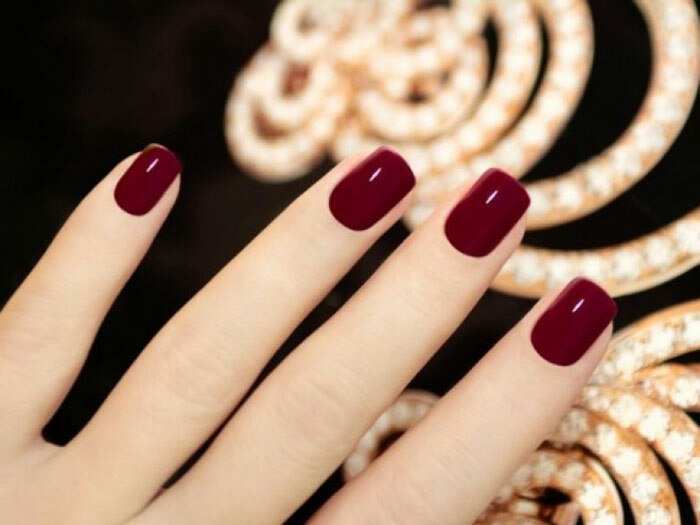 Therefore, we have chosen the most elegant and stunning variations of wine-colored manicure that will be appreciated by bold ladies, who are not afraid to experiment! Wine shades are versatile and can easily be matched with any clothes. 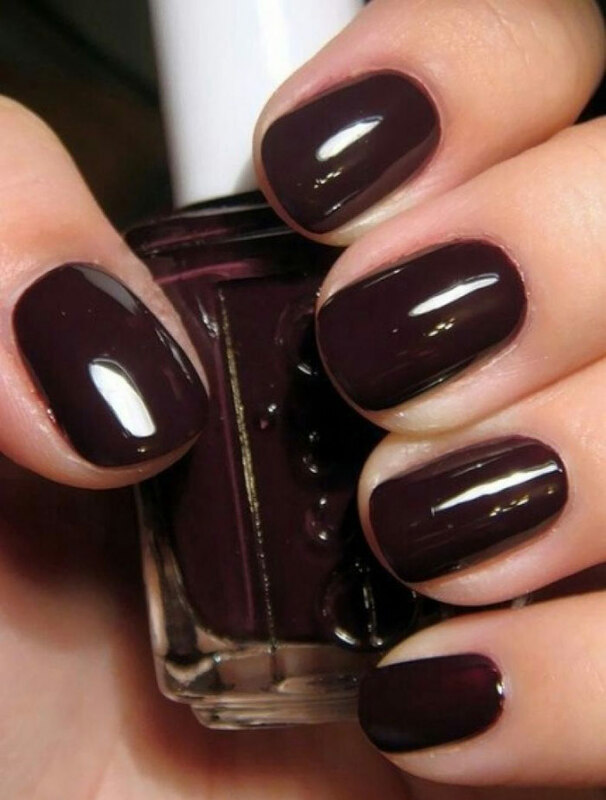 This manicure always looks good. 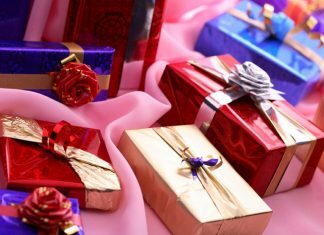 It is suitable both for an elegant girl and for the one who loves romantic style. 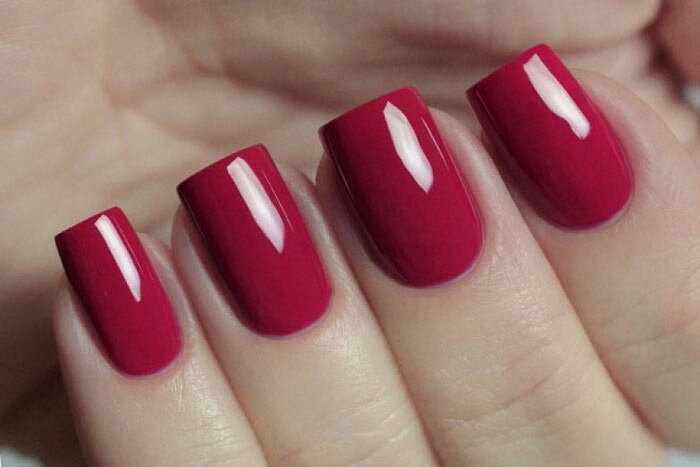 It can be safely combined with other shades of color; it can be used as the basis for moon manicure and as the color accent for French manicure. 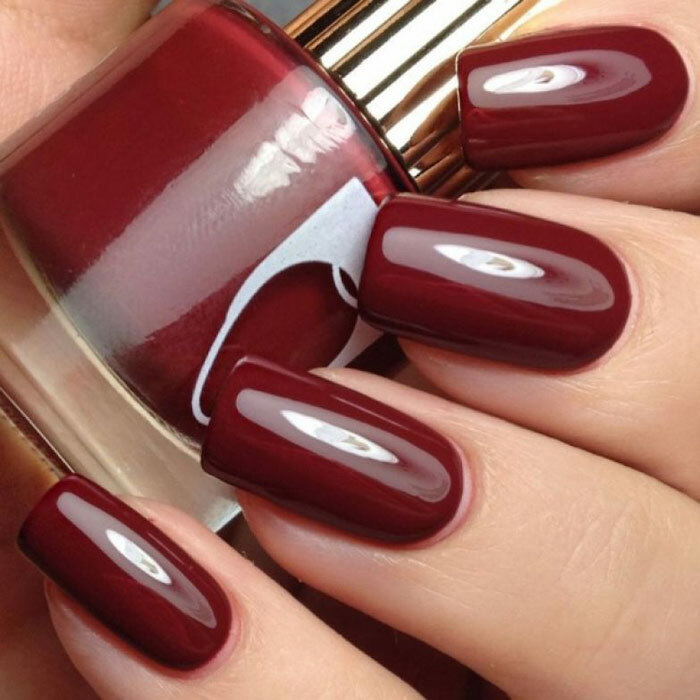 In addition, you can easily add white, black and gold colors to your nails – they will complement the wine-colored foundation. 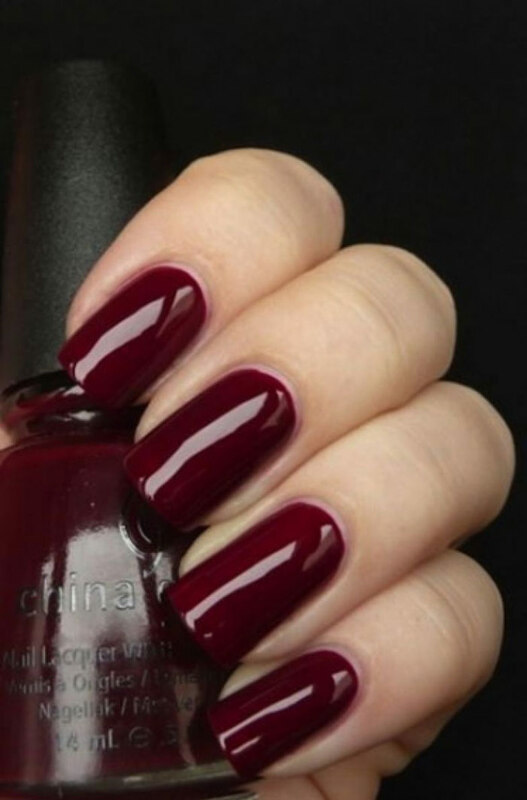 Wine colors look great both on long and short nails, which is quite a rarity. 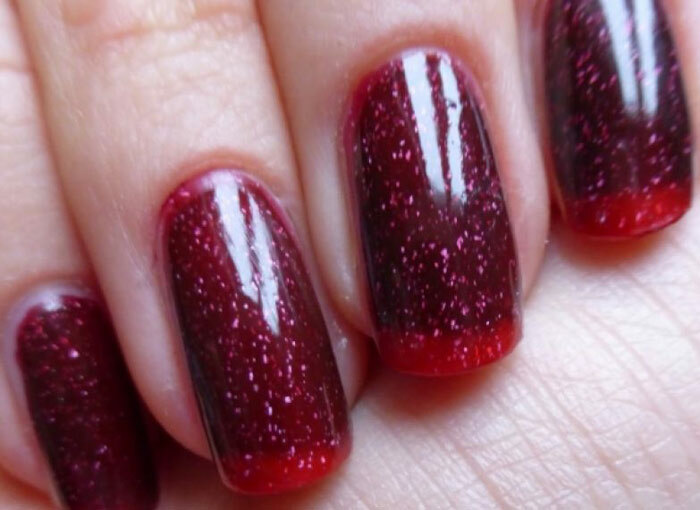 However, one should not apply this manicure on very long nails because it will look quite aggressive. 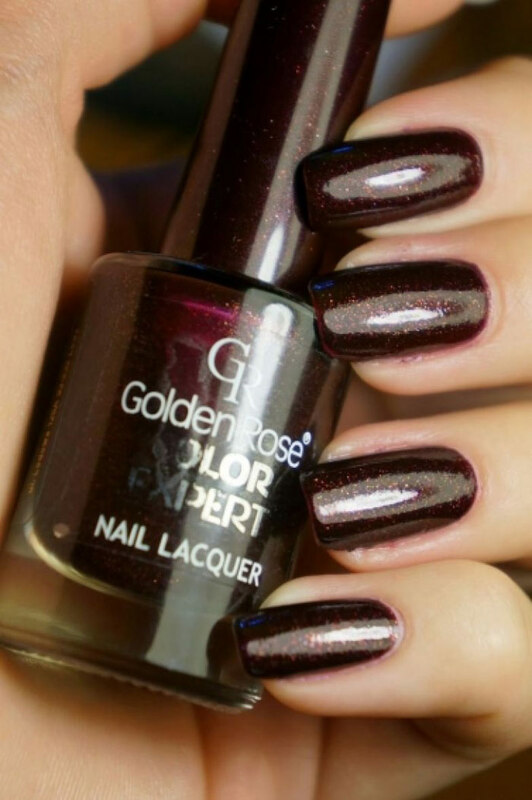 Wine manicure is perfectly combined with natural makeup, as well as with the popular “gold” makeup.